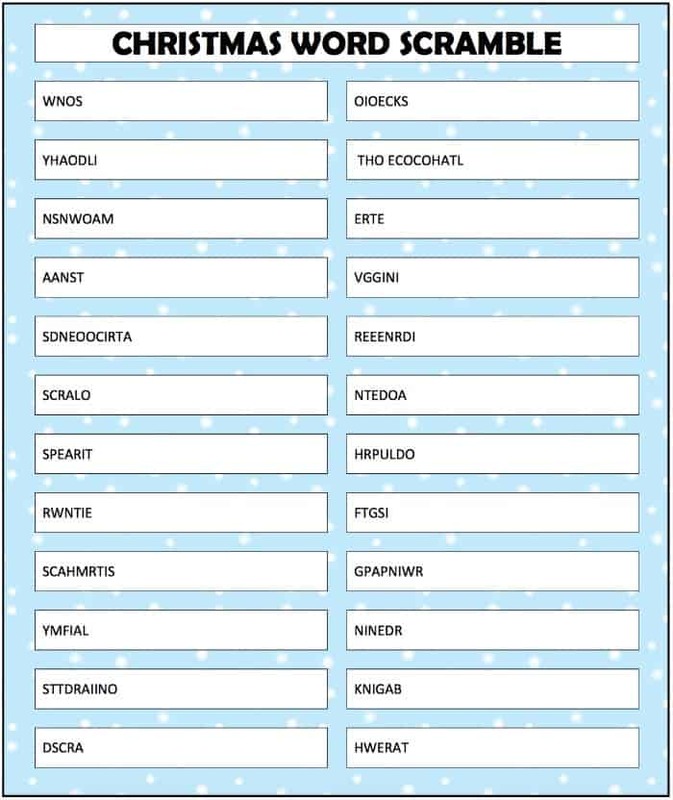 This free printable Christmas Word Scramble is a perfect indoor activity for your little ones. Simply click the image above to download the free printable. How many of these scrambled words can you unscramble? This is also a fun game to put into holiday gift bags or hostess baskets. 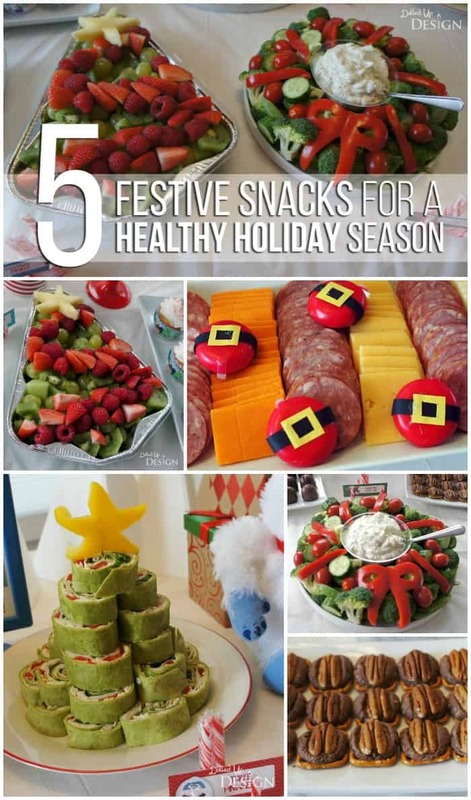 You can also keep the kids busy with this one while you put the finishing touches on your Christmas Eve meal. 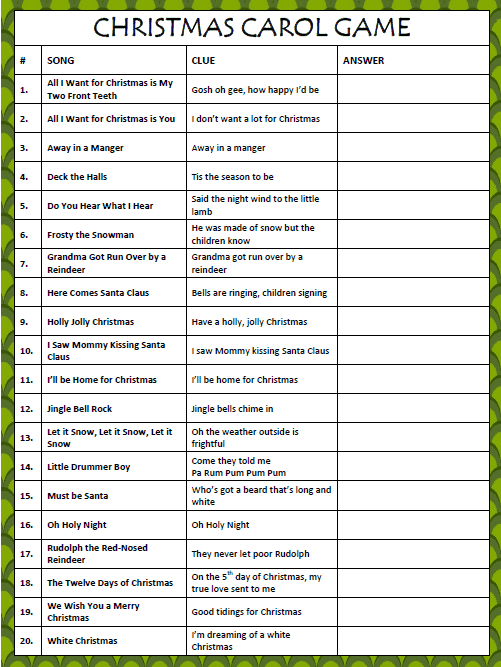 Perhaps you’re a teacher looking for an activity to keep the kids busy on the days leading up to the exciting holiday season – feel free to print as many as you need for your class. The second page of this free printable Christmas Word Scramble also has the answers. What’s one word that you’d use to describe Christmas? One of my favorite words associated with Christmas is baking. Oh how I love all of those delicious Christmas cookies & squares! 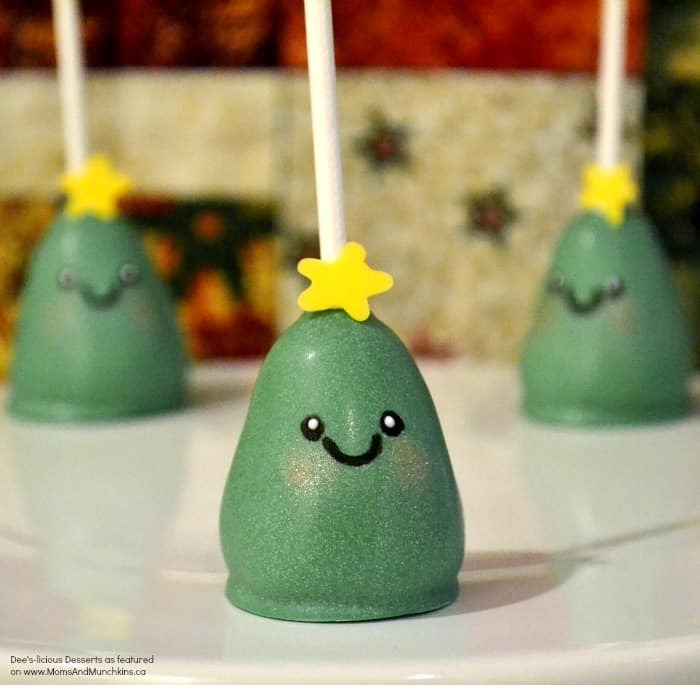 In the early winter months, we’re always adding new fun ideas for celebrating Christmas with your loved ones. To stay updated on the latest ideas, follow us on Facebook. 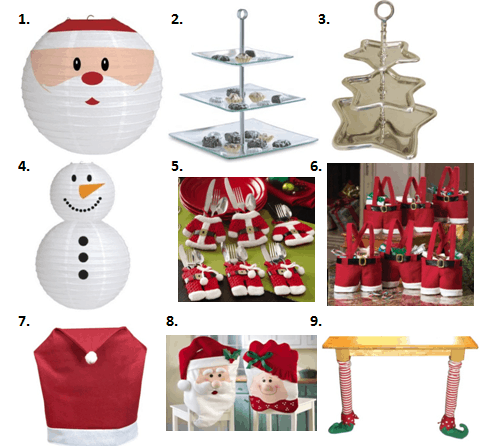 Our Pinterest Christmas board is home to our most repinned posts. Feel free to pop over to see if there are any games there that you want to try with your family as well. We wish you all a happy & safe holiday season! Once again, another fun activity! Love all of these things you share with us!! Some of those are pretty tough 🙂 Thanks for giving me my brain teaser for the day. Afun little Christmas activity for the older kids! This is great but the 5 scrambled word down on the left side is wrong, decorations has 2 Os in it! Just love all the creative recipes, decorations and games.